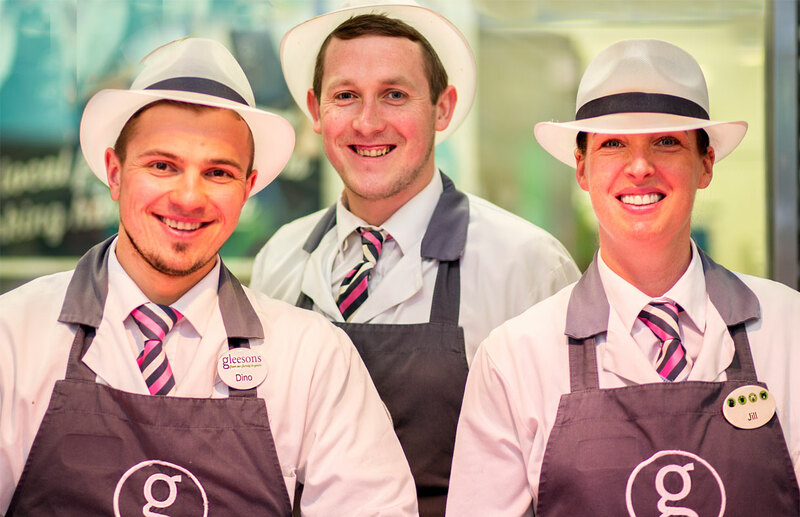 We are always looking to expand our team at Gleeson Butchers. We are hiring both senior qualified butchers and those just starting out in the industry. Delivering fresh high quality meat and excellent customer service are very important to us.